Norco is taking the adventure biking scene by storm with their newest Search XR models. Quickly becoming a shop favorite, the Search is truly a do-it-all bike. Able to crush any road or gravel trail you throw at it; the Search can take you anywhere your heart desires. 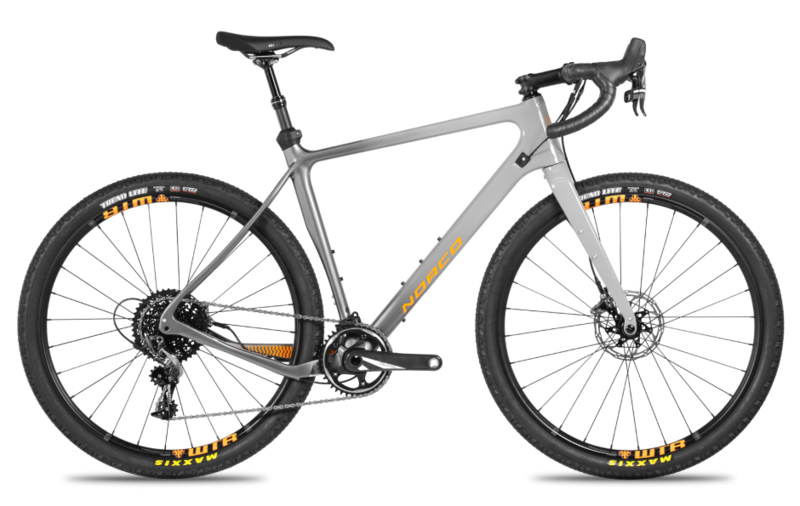 It sports clearance for 27.5”x2.1” or 700c x28c-45c tires and enough rack, fender, and bottle mounts to bring everything including the kitchen sink.